Since 1953, we’ve provided reliable, affordable phone service to the citizens of our region. Today, PSC is still locally owned and locally serviced and we’re delivering the latest in communications technology to our phone customers. 3-Way Calling, Call Waiting, Caller ID and more! Look above for enhanced feature information! Please select your community below to view the rates in your area. * Additional installation charges could apply for new home construction. ADD Internet Service to any Call Plan SAVE $30/month. 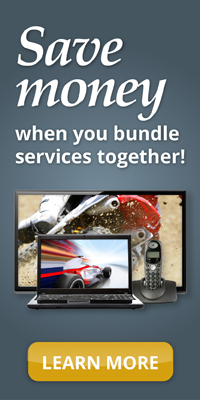 ADD PSCtv Service to any Service SAVE an additional $5/month. Calling Features are available with our Phone service. Instructions for calling features can be located in your phone book.